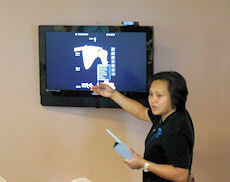 At Palm Coast Physical Therapy Center we believe patient education is an important part of the recovery process. 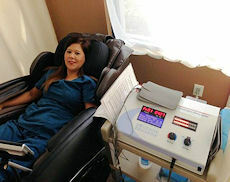 Our highly trained team provides our patients with one-on-one care. 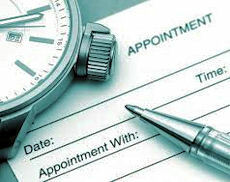 We offer a wide variety of patient services. We invite the public to attend our Free events. You are welcome to take advantage of our free screening and seminars. Schedule your appointment today. Click the button below then fill out the appointment form and submit the form. Palm Coast Physical Therapy Center, located in Palm Coast Florida, has been providing a compassionate and trusting environment for those in need of physical therapy since 2001. We firmly believe the key to a long and healthy life is enjoyable activity. In addition, we also provide free monthly seminars/workshops for anyone who would like to attend. Our seminars cover a wide variety of subjects related to diabetes, weight loss, back pain, balance, headaches, and many other areas.